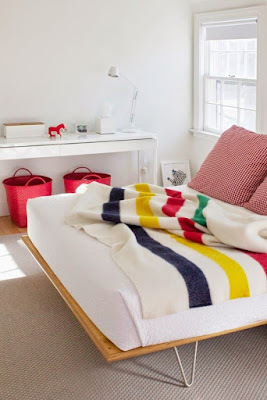 Graphic prints have been an important trend over the past few years. 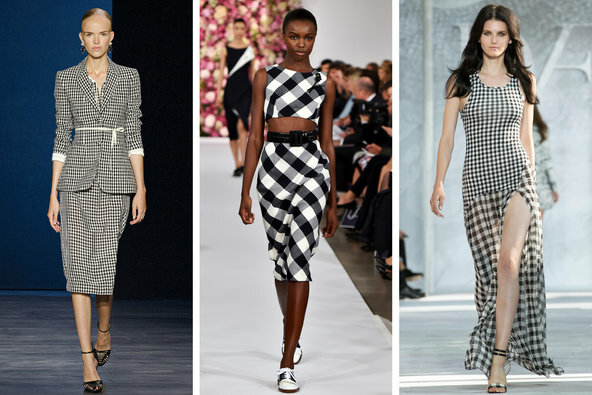 Chevron shapes, stripes, polka dots, and houndstooth have all had their moments in the sun. This Spring, I'm spotting gingham everywhere; from shoes to dresses to home decor. 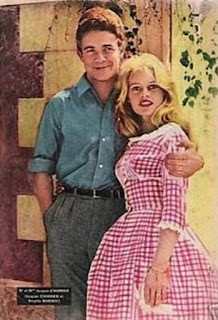 Gingham, which you might associate with Dorothy in the Wizard of Oz, or the lovely Brigitte Bardot (who famously wore pink gingham on her wedding day), is typically light cotton check fabric. This season gingham was big on the runways. At once retro and innocent, it is also romantic, cheery, and it feels very fresh and new among graphic prints. Certainly an expansion of last year's buffalo plaid trend, this warm-weather version of checkers is available this season on numerous products. 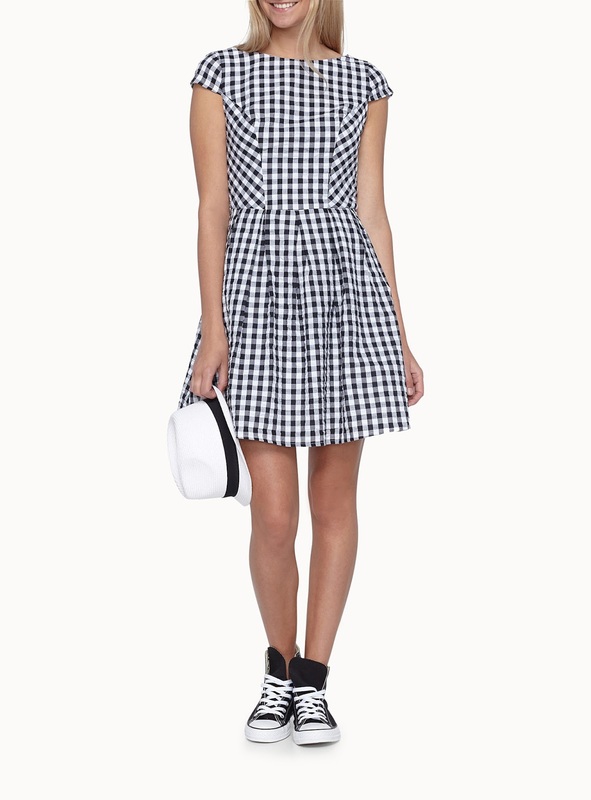 I'm loving this look-alike-for-less gingham dress by Canadian retailer Simons. 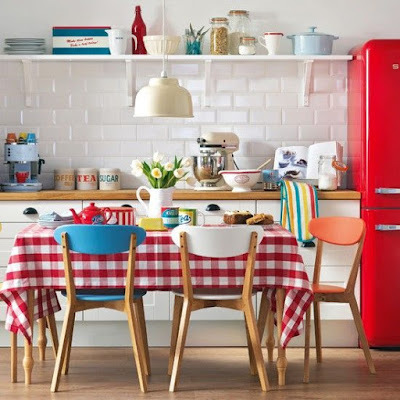 Gingham in home decor can look a little too "country" for my tastes, but I love this modern kitchen. 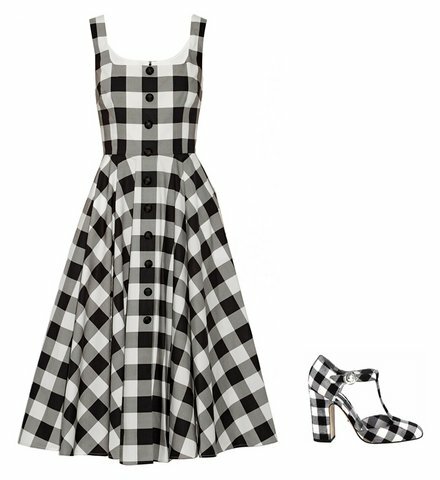 With the addition of some gingham it's the perfect balance of retro and modern, preventing the look from being too one-note. I picked up my first gingham piece last summer, a sleeveless black and white gingham shell, and it fit well with almost anything in my wardrobe, adding a touch of retro to my summer style, and it worked well with both casual and dressy outfits. 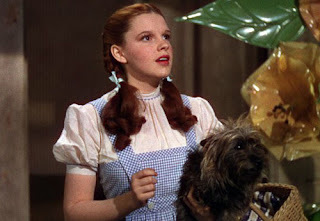 I think that's what I love most of all about gingham; it's casual, and effortless. Love my retro gingham table cloths and napkins. Everything old is new again! Such a fresh, summery feel! Indeed everything old is new again! Retro style is more popular than ever.